So you'll most probably have read about the latest Louis Vuitton collaboration - this time with Japanese artist Yayoi Kusama, AKA Princess of the Polka dots. 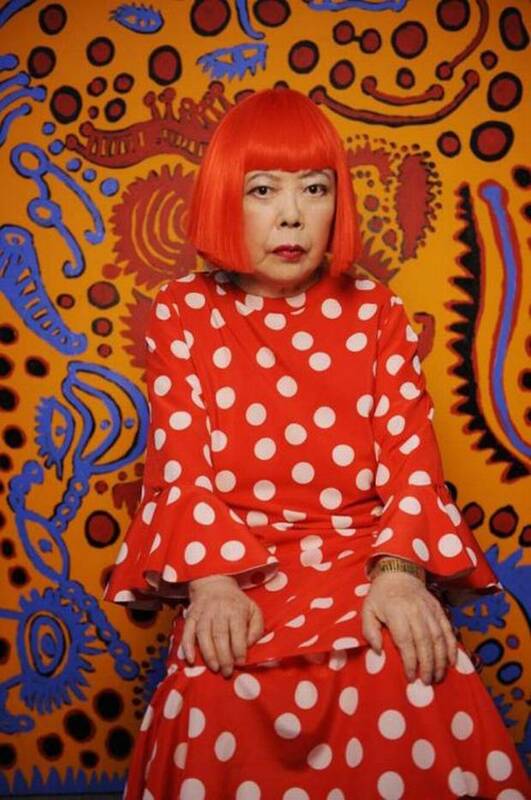 She describes herself as "a dot lost among millions of other dots" and covers anything she can find with her trademark Polka dots - buses, pumpkins, real live horses... Her images are fun, playful and pleasing, and her collection for Louis Vuitton promises more of the same. 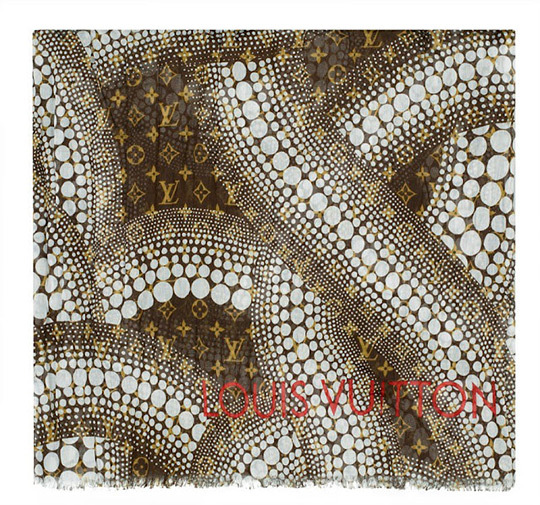 Louis Vuitton Yayoi Kusame is available from 10 July 2012. If you can afford a piece of the action, then you'd better be raring to go, because these puppies will be violently fought over. 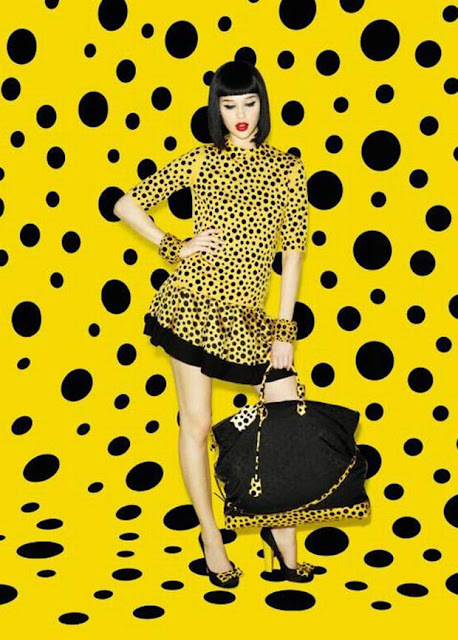 On 24 August a Louis Vuitton pop-up store opens at Selfridges, with window displays by Yayoi Kusama - reckon they'll be worth a good goz, and obviously it's free - stop by for a little inspiration. It's funny though, how the fashion world are all "woo, the Polka dot's back in this season" because, erm, when did it ever go away? I remember doing a dotty post back in January on this blog - that's right, stick with me girls, I'll keep you bang up to date. 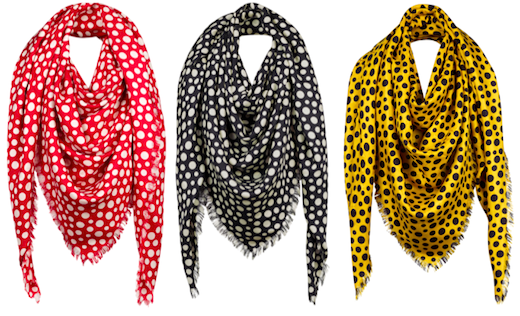 It's like saying "yay - the stripe is back in for SS2012" - the stripe, like the Polka dot, is a fashion perennial. The lavender of the fashion world, if you will. 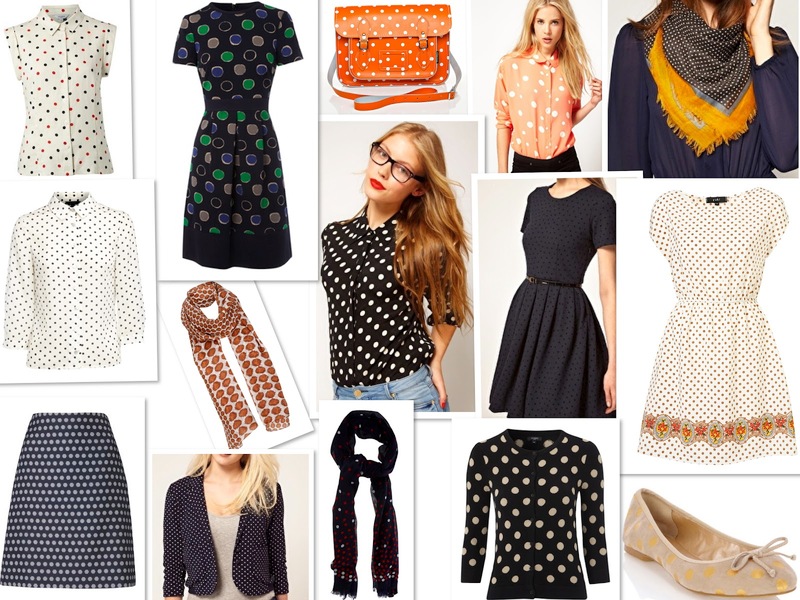 So here are some for your perennial perusal - choose wisely, these dots'll be sticking around for a while. Mmm, spotty ASOS shirt is nice.